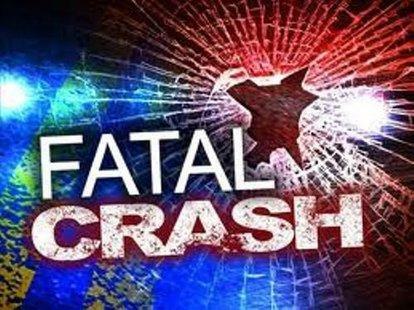 PICKFORD TOWNSHIP, MI-- A 52-year-old man has been killed in a car crash in Chippewa County. Sheriff’s deputies say it happened Friday around 11:30 p.m. on Pea Line Road in Pickford Township. They say a vehicle driven by Robert Roy left the roadway and hit a parked horse trailer. Roy was taken to War Memorial Hospital, where he later died. Officials believe speed and alcohol were factors in the crash, which remains under investigation. Michigan State Police, the Kinross Police Department, and the U.S. Border Patrol assisted at the scene.